Ronald Will’s national-award-winning 1961 Fisher Body Craftsman’s Guild model will be among those displayed at the GSL-XXV International Scale Vehicle Championship and Convention. A rare chance to view the work of participants in the historic Fisher Body Craftsman’s Guild (FBCG) model-making program is coming up in Salt Lake City, Utah. A number of advanced-design scale models made for the national competition, which was sponsored by General Motors from 1930 to 1968, will be on display during the GSL-XXV International Scale Vehicle Championship and Convention. 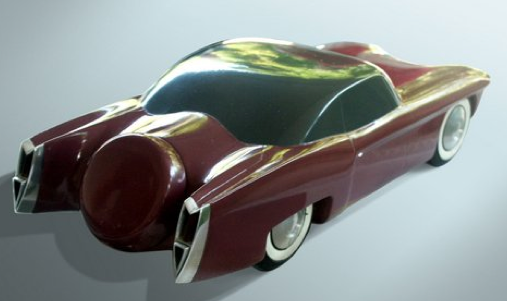 George Prentice modeled this coupe for the 1965 FBCG competition. The GSL-XXV will run April 30 to May 3 at the Sheraton Salt Lake City Hotel. GM initiated the FBCG as a way for the corporation to identify young men with the potential to design and build automobile bodies, a process which even then relied on the creation of scale models. A competitive event in which winners were presented with cash awards or scholarships that sometimes led to careers with Fisher Body or other GM operations, the earliest contests required participants to craft a model of the Napoleonic coach that was the symbol of Fisher. Beginning in 1937, entrants were given the option of creating automotive designs instead. Open to boys aged 12 to 19, contestants competed in junior or senior classes, depending on age, and many participants were repeat entrants. 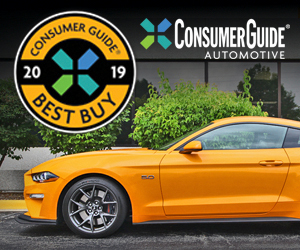 State, regional, and national winners were named, with each year’s competition culminating in an awards dinner held in Detroit and presided over by leading GM executives. 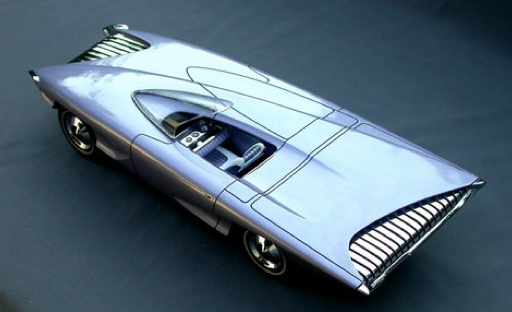 In 1955, future GM designer George Anderson made this model of a luxury coupe. 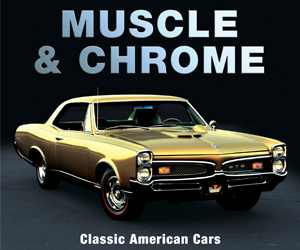 As many of the participants grew into adulthood, they preserved their models as cherished souvenirs of their days as “guildsmen.” However, it wasn’t until 2004 that they gathered for a reunion, which was held at the GM Technical Center in Warren, Michigan, and at the annual EyesOn Design benefit car show in suburban Detroit. Between then and the upcoming Salt Lake City event, there have been just two other public showings of FBCG models—in Boston in 2008, and Phoenix, Arizona, in 2013. According to John Jacobus, an FBCG participant in the ’60s and coordinator of the exhibit at the GSL convention, the display will also include a continuous-loop video presentation, a display of program memorabilia, and descriptive story boards. Former guildsmen will also be on hand to answer questions, and Jacobus, who has written two books about the FBCG program, will present one of the convention’s seminars. 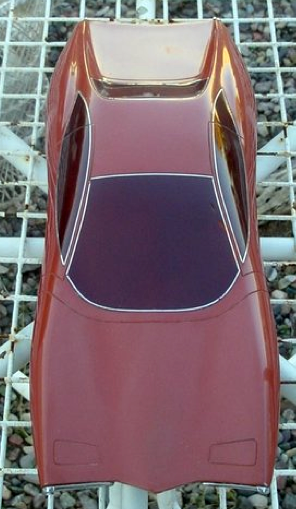 Another view of the Prentice model shows its “flying buttress” rear window. GSL contestants can enter the event for a $40 fee that covers full participation in the championship program. However, a $15 nonparticipant pass available for persons age 16 and older permits access to the model displays. First held in 1979, and now staged every other year, the GSL convention includes model-building competition in a number of classes, seminars, and other events. Additional information can be found at: www.gslchampionship.org. Written by: John Biel on April 21, 2015.on October 1, 2017.